Look how beautiful those wallpapers are..! 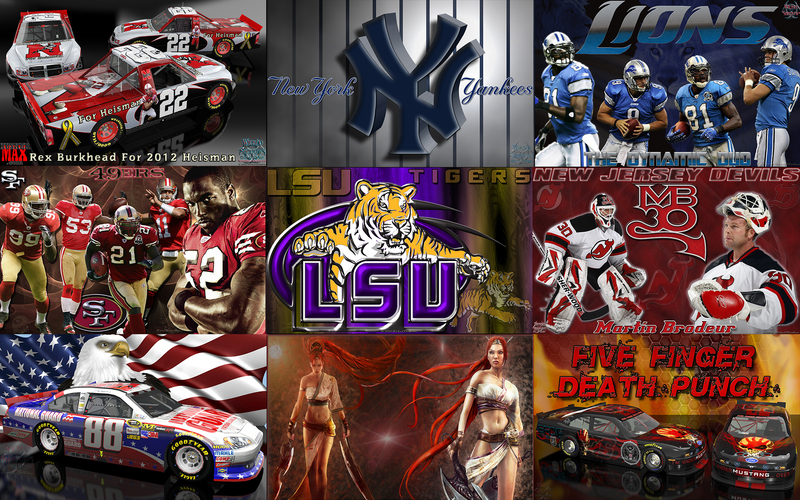 I make wallpappers for all types of screens, Android's, Ipods, iPhones and of course all pc screens. Most of my creations are by request as well. Edited by wickedshadows, 27 August 2012 - 07:07 PM. Edited by Eddy4823, 03 February 2012 - 10:48 AM. My New York Giants Super Bowl XLVI Champions wallpaper up on my site already so Giant fans, get it and celebrate a GREAT win!!! allsizewallpapers.blogspot.com - nice wallpaper blog! Edited by Nvibanez, 30 July 2012 - 09:05 AM. Well I have VERY big news regarding my website! I have been working hard to make the site much more user friendly and super eye catching and now it is ready to show off! It is now completely different looking and all the various teams stuff being a lot easier to find. The Android section still exists, but now the mobile walls are also in with the various sports pages as well. check out the new design and let me know what you think! Edited by wickedshadows, 27 August 2012 - 01:29 AM. A lot of sites now in my bucket. mb Wallpapers - Aimed at the PC Gamer and the Computer Hardware Enthusiast.